The BluDex Transportation Index is an aggregation of market transactions. Unlike other transportation industry indices, BluDex tracks actual, executed freight costs throughout the BluJay Solutions Transportation GTN. The most critical component to successful benchmarking is credible data. 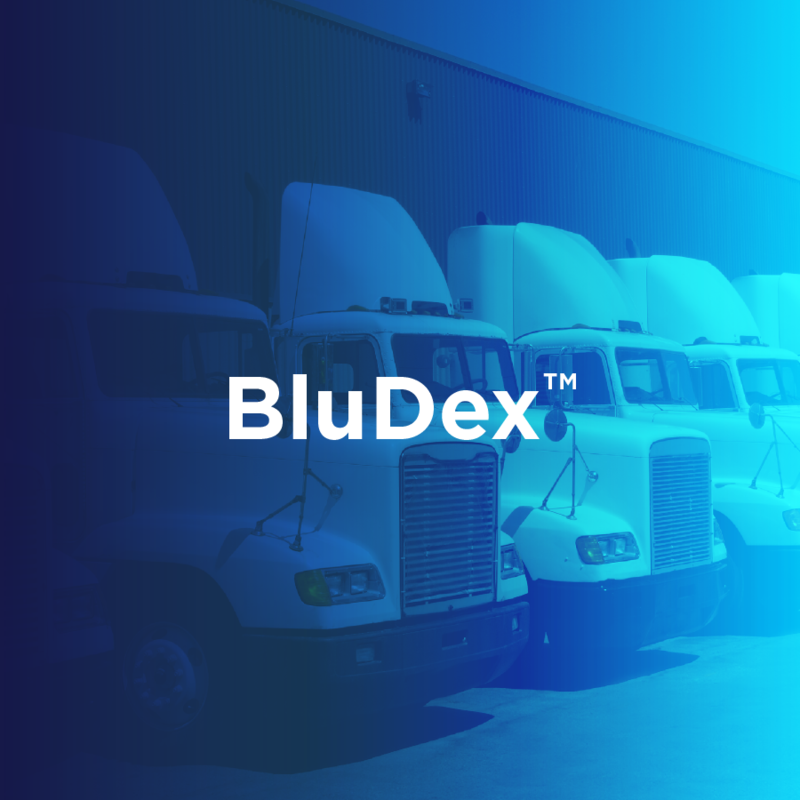 By leveraging the power of the BluJay Transportation GTN — with national coverage including freight moved by thousands of carriers — BluDex provides an accurate window into the North American transportation market. Millions of transportation transactions take place annually in BluJay’s Global Trade Network, and this network data is aggregated and analyzed to develop lane-based transportation benchmarks that provide visibility into market trends and benchmark rates. Moreover, this benchmark information is available seamlessly within BluJay’s Transportation Management or Parcel solutions, or directly through the BluDex application.